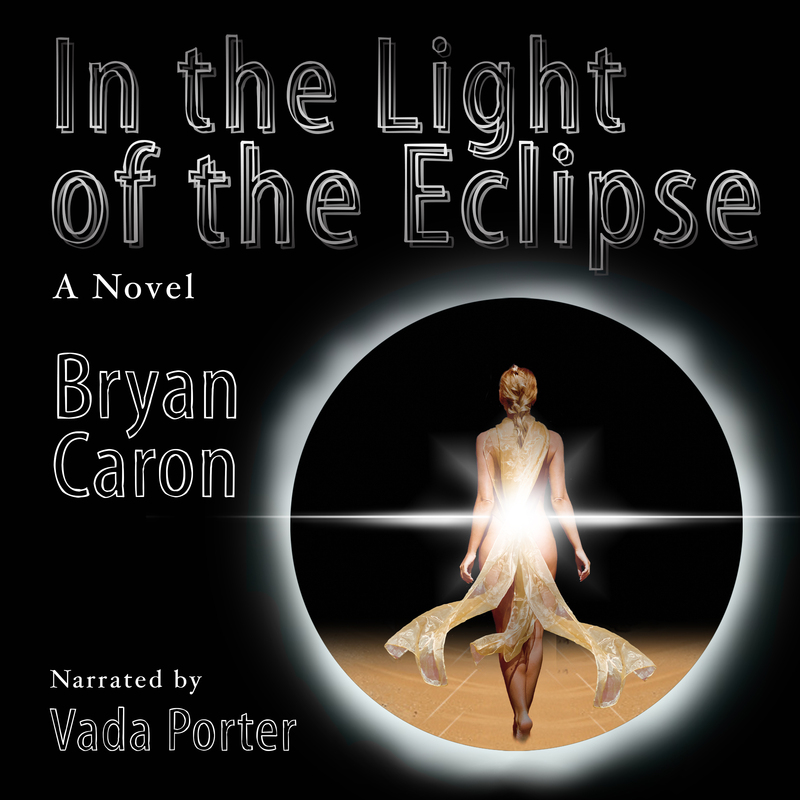 Cover Art for Bryan Caron’s young adult novel, In the Light of the Eclipse, to be released on November 26, 2013. A new website for all things publishing at Divine Trinity Films has also been released today. Click here to find out more about each of Divine Trinity Films’s publications, buy copies of the books, find contests and giveaways, and see what’s coming up in the future. It’s all right there at the new official Divine Trinity Films publications website. This entry was posted on November 1, 2013, 12:01 am and is filed under Books, Entertainment, Novel, Releases, Writing. You can follow any responses to this entry through RSS 2.0. You can leave a response, or trackback from your own site.